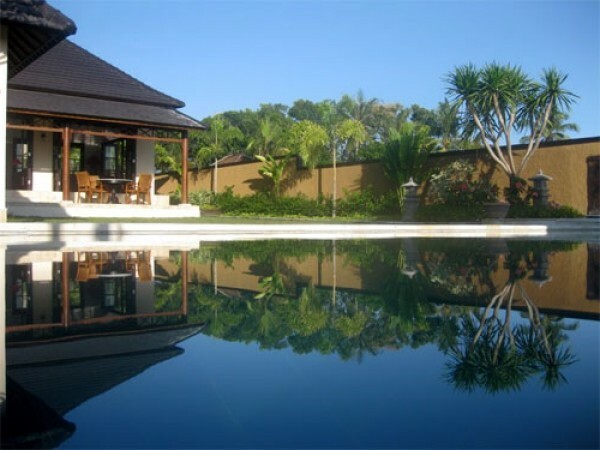 Bali Hai Dream Villa is located in Tanah Lot area, Bali – a few minutes to Nirwana Golf and Le Meridien Hotel and Spa – close to Nyanyi Beach that has black sand and quiet, only 45 minutes drive from Ngurah Rai Airport. 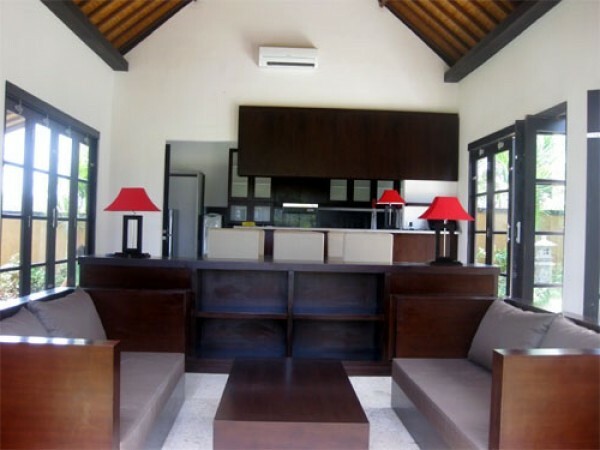 Bali Hai Dream Villa offers a unique and intimate atmosphere at two bedroom villa. 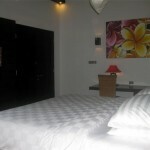 Each guest will get an unforgettable experience with excellent accommodation, complete privacy and good service and friendly. The staff will ensure that all your wishes and needs will be served. 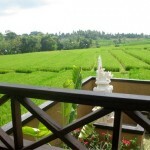 It was built on an area of a thousand square meters, Bali Hai Dream Villa is surrounded by rice fields of the Nyanyi Village. 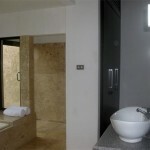 Each guest will find Bali’s cultural history in design. 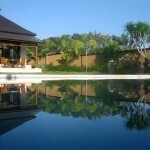 Bali Hai Dream Villa provides total privacy with modern facilities and comfortable setting. One thing that makes this Villa really unique is the decoration selection and craft ornaments, both fabric and original wood.